Bike Beyond – The Big Finish! After ten weeks and more than 4000 miles, 20 riders with type 1 diabetes completed their epic journey from New York to California. In this episode, hear the heart-pounding and emotional Bike Beyond finish and listen to the man who started it all talk about what the event has meant to him. We also catch up with several riders during a rest day a few days before the finish. Those interviews took place while they were relaxing in a hot tub (a first for our show)! 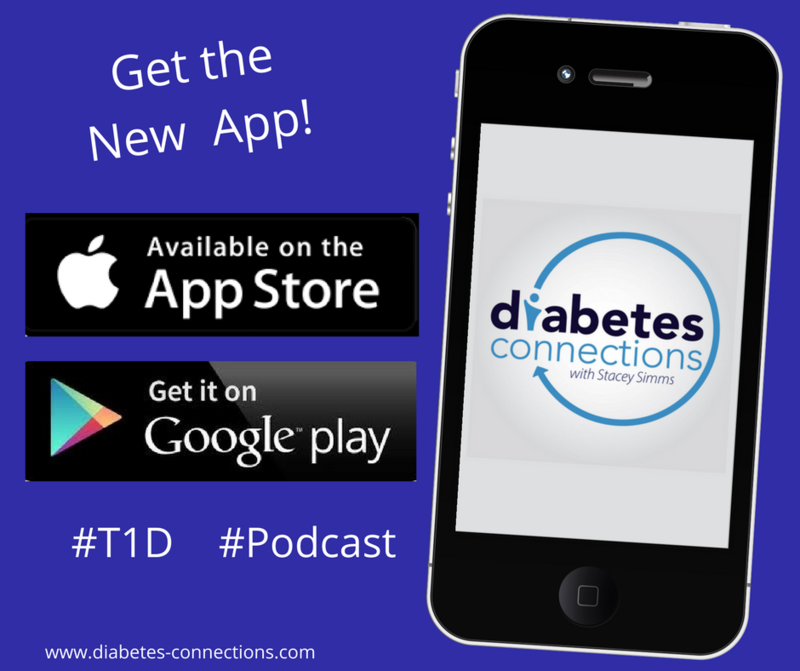 Stacey also talks about the great people behind the Real Life Diabetes Podcast and shares events she’s traveling to in the next few weeks.